"Storming the Iceberg! 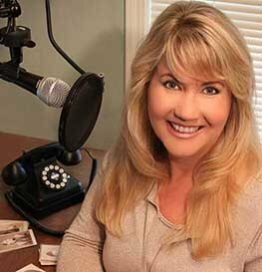 Start Online to Get Offline" Luncheon speaker Lisa Louise Cooke will explain that while online records are just the tip of the iceberg, storming that iceberg always starts online. Here’s why, and how to find what you need and save money.